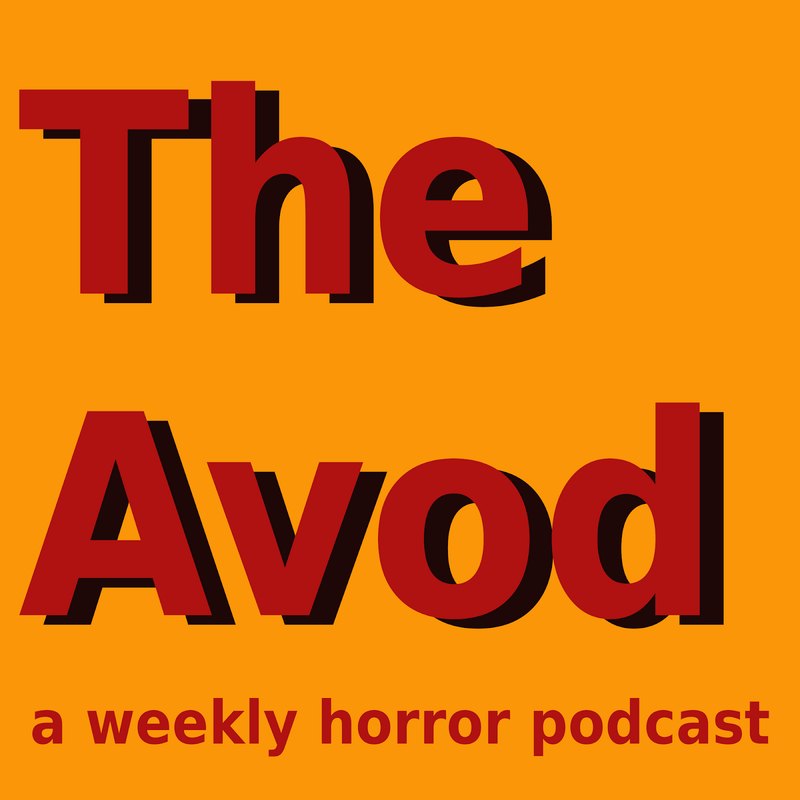 TheAvod: 289 - Abominable Snowbeast Exists! 289 - Abominable Snowbeast Exists! This week, your friends Count Vardulon and DM finally watch three movies whose titles make a sentence. As exciting as that may be, the movies themselves aren't necessarily worth seeing. One of them is unbelievably bad which is weird given its pedigree. And another is surprisingly watchable. 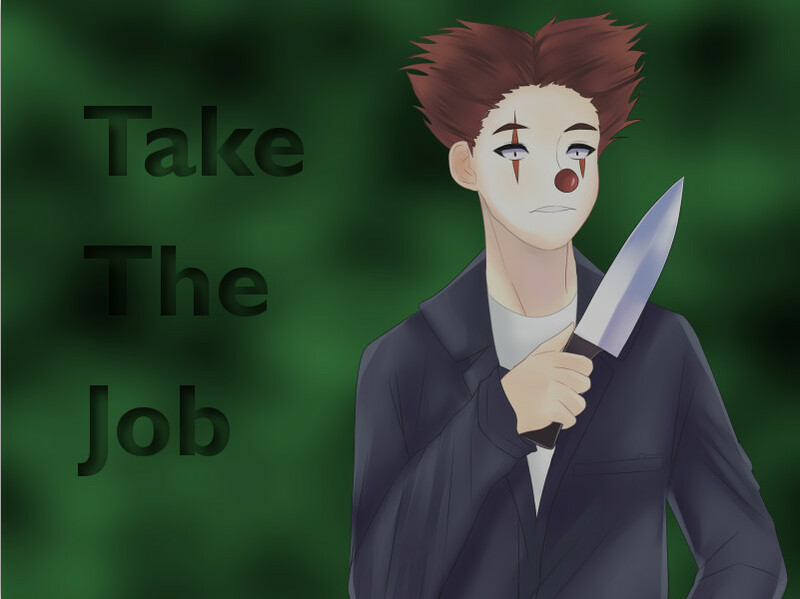 Tune in to find out what's on TV and then click here to make the monsters happen. 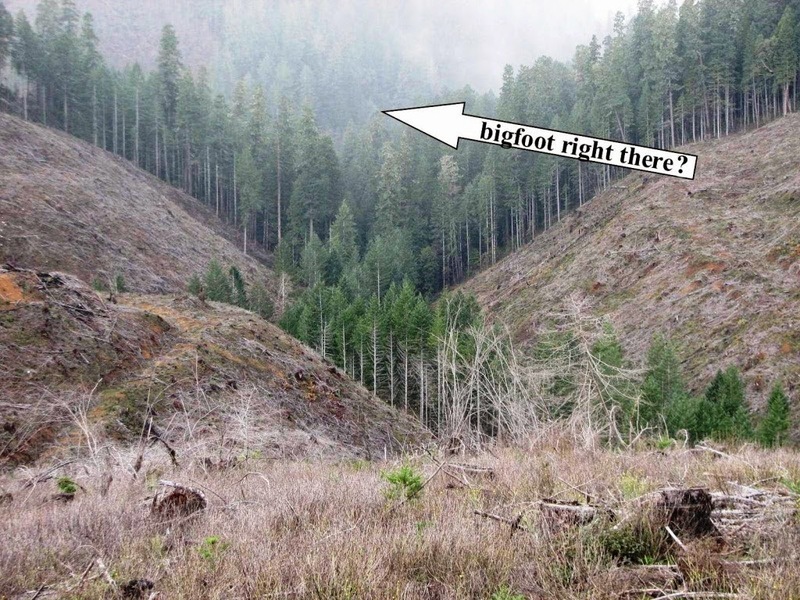 Also, you might want to catch up on some Bigfoot lore.